Jet Technologies has introduced new food packaging compliant inks in Australia, with Impact Labels the first Australian printing company to use Pulse Roll Label Products’ PureTone Food Packaging Compliant (FPC) inks in the country. PureTone FPC inks are formulated using raw materials that conform to the latest market regulations and guidelines. PureTone FPC inks comply with the latest European Commission Regulations, Swiss Ordinance, EuPIA guidelines and the Nestle Guidance Note for Manufacture of Packaging inks. Jet Technologies also supplies FPC coatings to complement PureTone. All core varnishes are provided such as UV flexo FPC, gloss and matte, laminating adhesive, cold foil adhesive and additives. PureTone FPC range is not only exclusive for the food and beverage industry, but also is demanded in other sectors such as tobacco, pharmaceuticals, health and beauty, personal care and household. 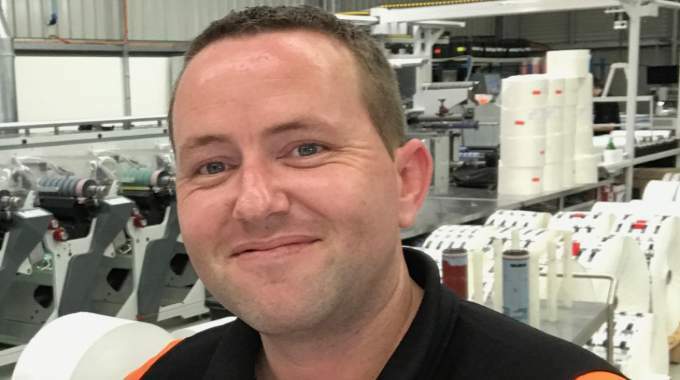 James Montgomery, ink product manager at Jet Technologies, added: ‘We are delighted to work with Impact Labels. Its passion for quality and getting things right first time fits well with our own ethos. It is a winning company and always pushing the boundaries to be at the very cutting edge of technology.